Tango. Rhymes with mango. Both are juicy, and both are a ball. Coincidence? Almost certainly. Take your first steps with Arthur Murray. Focus on connection, embrace, and the tango walk. Learn not to trip over your own two feet. 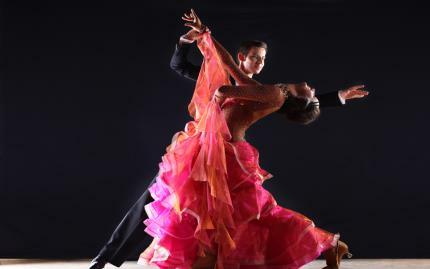 A discovery class is the ideal find out what the tango is all about, and decide if it's something you'd like to study further. It's also a great way to meet a tango partner to hit the ballroom scene with, and maybe go halfsies on a mango with sometime.